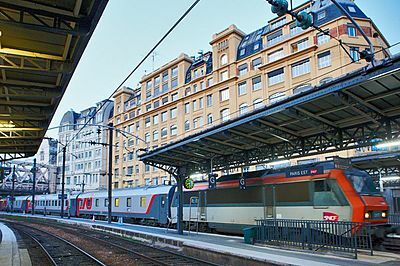 Moscow - Berlin - Paris is one of the most popular International routes offered by Russian Railways. It goes though several European capitals and takes about 1.5 days. 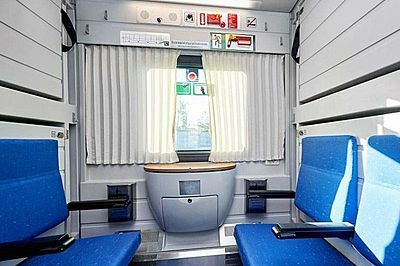 The train travels through Belarus and therefore, you will need a Belarus transit visa for the trip. Some adventurous travelers book Paris - Moscow tickets back-to-back with the Trans-Siberian routes (all of which start in Moscow) and then go on to take a very long journey covering almost 12000 km!